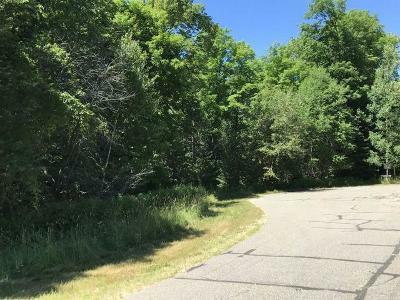 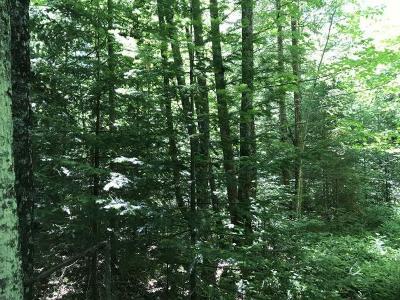 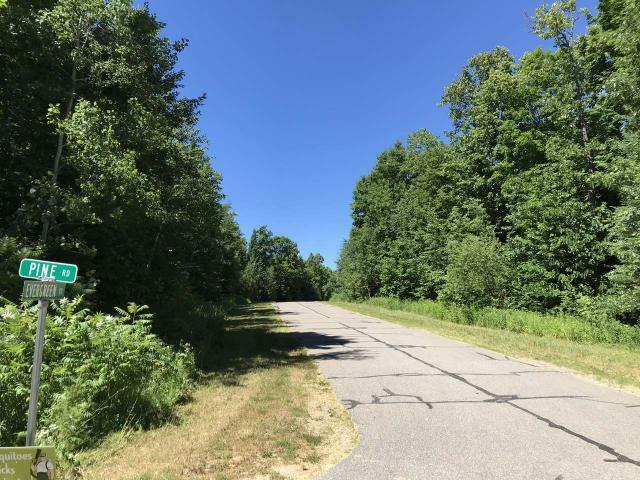 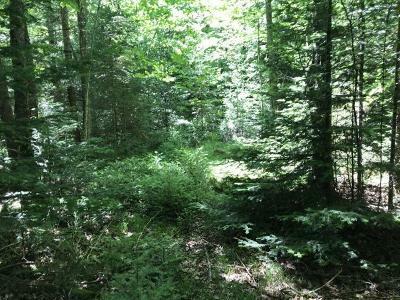 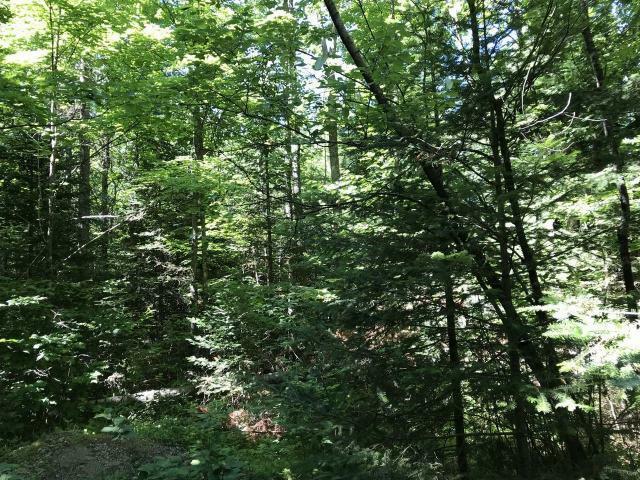 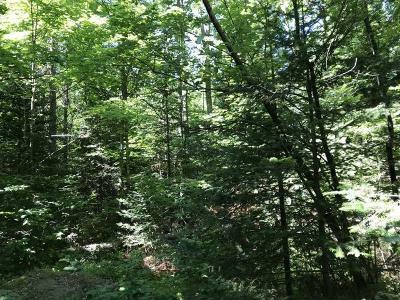 With perfect location close to Crandon, this beautifully wooded property consists of two lots totalling 2.57 acres at the end of a blacktop cul-de-sac road. 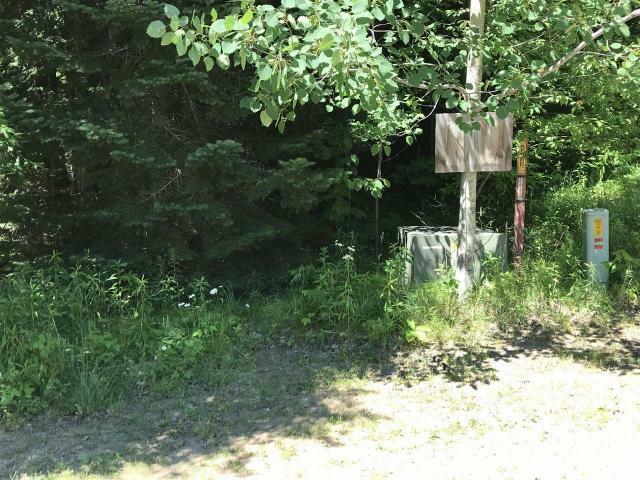 Enjoy complete privacy and abundant wildlife as well as on being close to nearby lakes and snowmobile/ATV trails. 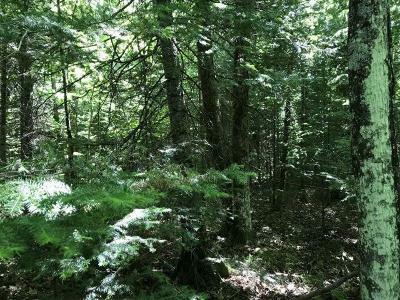 You will love the mature trees, and the electricity is ready for you to build your northwoods home or camp area. 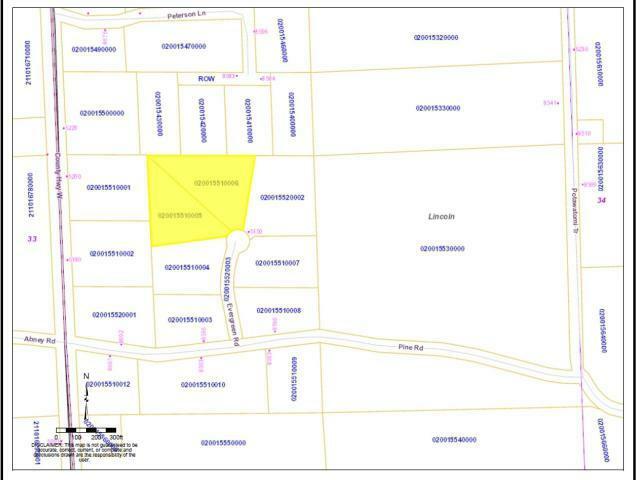 The perc test has been done for you, and the property has been surveyed. 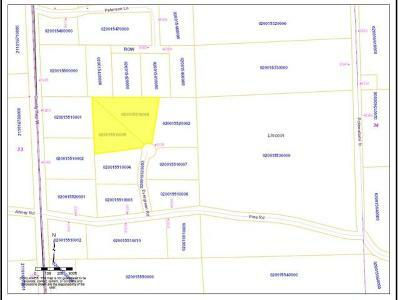 Motivated seller has priced the lots to sell, so call for a showing today.